1.natural raw materials: fish meal, castor meal, palm meal, tea seed meal, seabird guano, potassium magnesium sulfate etc. 2. contains organic nitrogen, decomposed rapidly in the soil, supplying nitrogen immediately. 3. rich in organic nutrients, improve soil structure and resistance to pathogens. 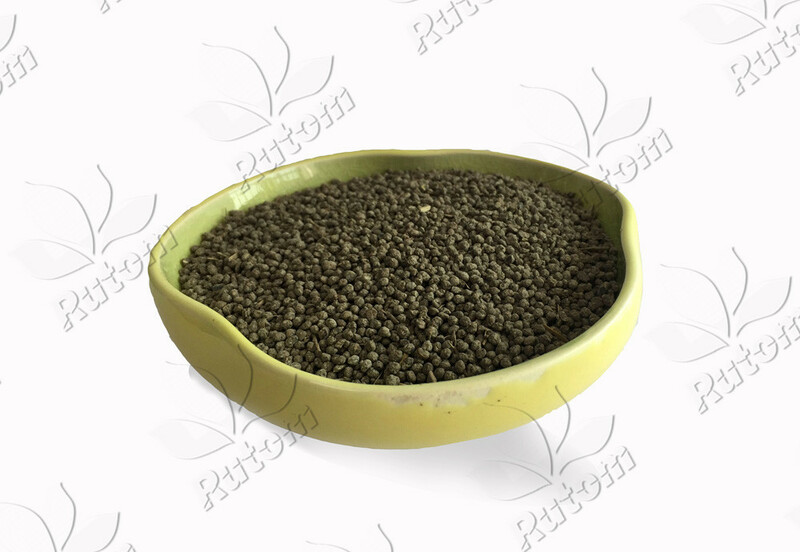 4. used as base fertilizer and top dressing for vegetable, fruit tree, melon and fruit, flower etc.